Oliver’s Taranga Cellar Door, in Mclaren Vale, heart of the decadent Fleurieu, SA (photo: Adam Bruzzone). Australia’s wine regions are, like Australia’s wine, always improving, and the Fleurieu Peninsula cracks our top 30 thanks to its happily ameliorating culinary options. 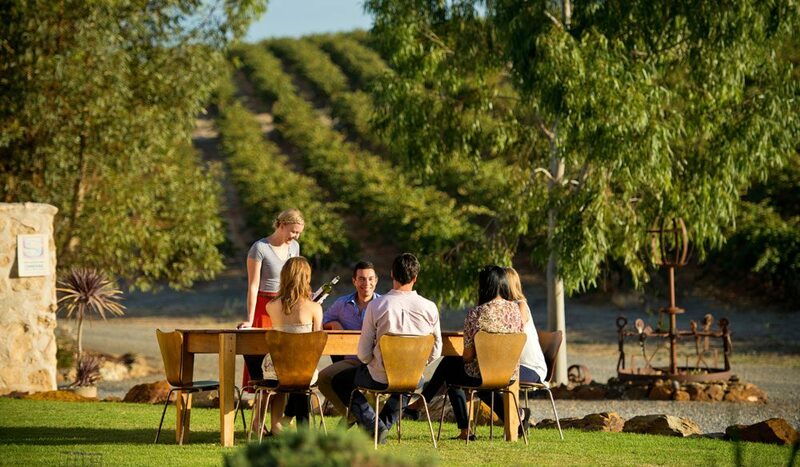 Just a short drive from Adelaide, this area has long been a producer of excellent and many varied wines, but now they are being beautifully matched with excellent and many varied meals, from McLaren Vale down to Victor Harbour and beyond. More info: South Australia.